Dubai: Asia is so hot right now. 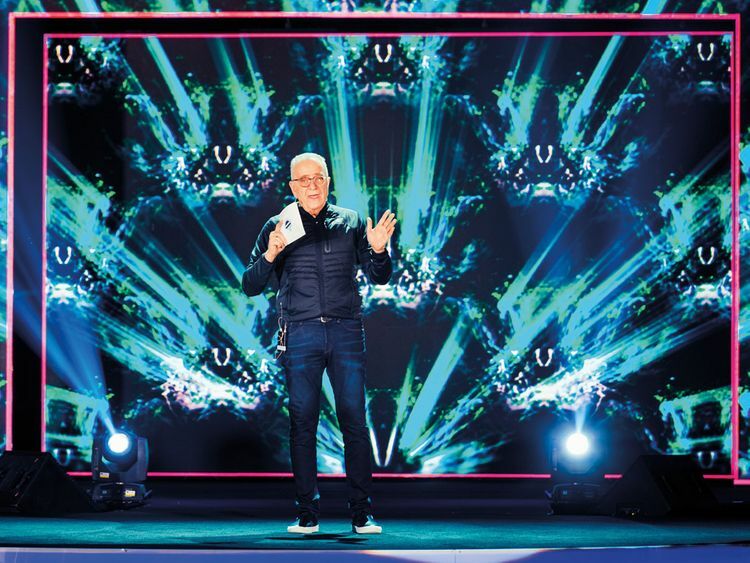 That’s the verdict of footwear industry veteran Marvin Bernstein while talking about the casual footwear brand Skechers’ rapid growth across the continent. “If it’s good in South Korea, it’s good in south Brooklyn,” said the executive, a managing partner at the shoemaker. According to Bernstein, a good number of emerging fads in footwear, and in fashion more broadly, currently have its origins in Asia. One example of this is the chunky sneaker, often referred to as “dad shoes”, being hawked by established footwear brands like Adidas to high-end fashion houses such as Louis Vuitton. Skechers claims it was the first to offer such style to its customers. “A lot of people don’t realise. Everyone picked up on it [after Skechers] and the trend spread,” Bernstein said. Asked if he felt he needed to remind people of Skechers’ pedigree in the industry, Bernstein said “no”. “The ones who are very astute in the footwear business know what I’m all about,” Bernstein said impatiently. The businessman’s agitation may come from the fact that, while Skechers often ranks as the third largest footwear brand in the world behind Nike and Adidas, it doesn’t get the same kind of recognition or praise as its competitors. To spot emerging styles more nimbly, Skechers has established a design office in South Korea. Skechers strategy has paid off: It currently operates 3,000 stores outside of the US, with a further 600 in the US. Bernstein said that the company shipped close to 200 million pairs in 2018. From 2012 to 2017, the company’s shares produced a total return of 836 per cent, outperforming the likes of Nike and Adidas. The company began to struggle in 2018, however, facing higher costs. Now, Bernstein said he was looking to spread his product’s price points to cover the middle range in which Skechers does most of its business. One way to do this is through higher-priced collaborations with other brands. Nike and Adidas regularly sell $300 sneakers in smaller quantities, generating significant buzz from the limited availability of the special sneaker. Bernstein said that Skechers’ precious middle ground was not shrinking, but “you need the top level to protect the middle”. The company, he added, is establishing itself in the $100 to $150 range ... before it considers going any higher.